Are you ready to make the jump? Many magazine pros have made the leap from articles to booksa��would you like to? Get the scoop on nonfiction publishing trends, nonfiction book proposal essentials, managing workload and getting the words onto the page at Making the Leap to Books. Join panellists Stacey May Fowles, Lauren McKeon, David Hayes and Stephen Kimber and moderator Kim Pittaway and get ready to make the leap yourself. 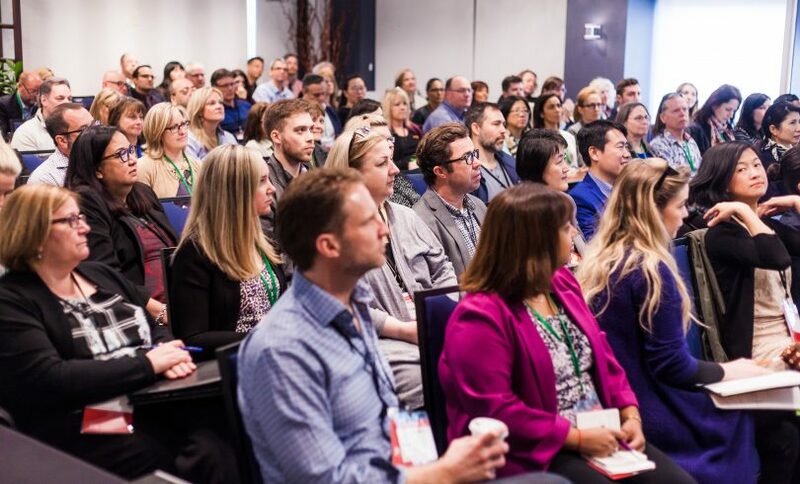 Canada’s largest magazine media superconference takes place April 25a��26 in downtown Toronto! Make sure to follow #MagNet18 on Twitter!